Sudance champ "Beasts of the Southern Wild" tells the story of a little girl trying to survive on the bayou where her home and her father's health are both sinking fast. Opens June 27. "Beasts of the Southern Wild" came out of nowhere to win the Cinematography Award and Grand Jury Prize at Sundance earlier this year, and now those of you who didn't brave the frozen tundra of Utah in January can get your first look at the film's trailer--it's looks stunning. Yes, that reads a little precious, but Quvenzhané Wallis, the little girl at the center of the film looks to be a force of nature, and the cinematography by Ben Richardson is amazing. This Sudance champ tells the story of a little girl trying to survive on the bayou where her home and her father's health are both sinking fast. Opens June 27. 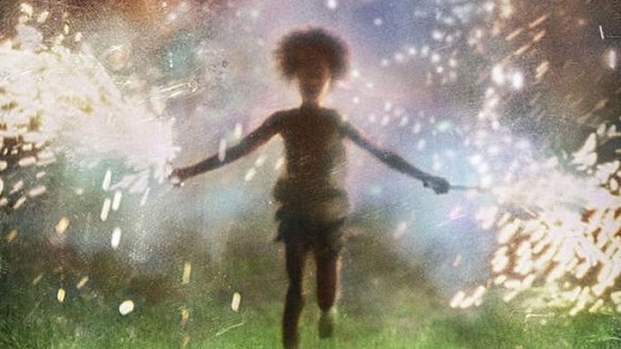 "Beasts of the Southern Wild" opens June 27.